Note to my good friends in Argentina: Many of my initial reactions to life in Argentina were completely changed after living there. In this post, though, I tried to capture some of my first reactions, as misguided as they may have been. I love Argentina and the people there and look forward to visiting again some day soon. 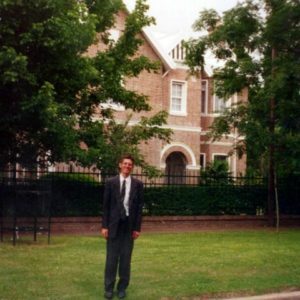 I left the MTC in Provo Utah on December 26, 1995. I flew from Salt Lake City to San Francisco en route to Miami, FL. I remember waiting in the airport in Miami, a city with many Spanish speakers, and hearing the announcements for departing flights made in both English and Spanish. I hardly understood anything when they made the Spanish announcements. I sincerely hoped my lack of understanding was due to the poor quality PA system, but honestly I knew my Spanish language skills were pretty weak and it made me very nervous. 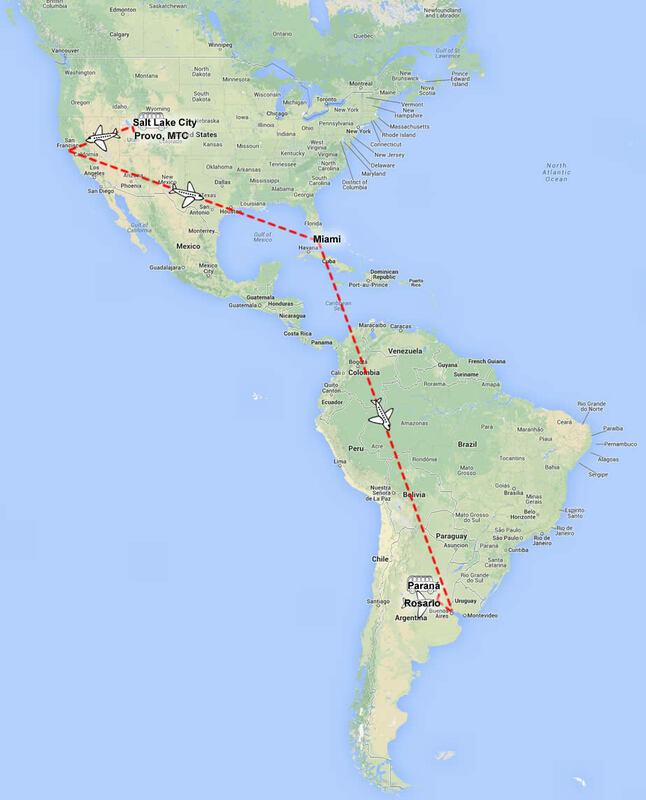 From Miami, me and a few other missionaries took a 13 hour flight to Buenos Aires. 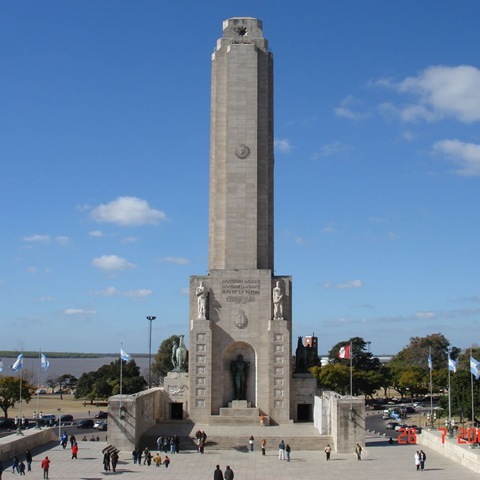 When I stepped off the plan in Buenos Aires I was astounded by the heat and humidity, and also by the uniformed and armed military personnel standing at the end of the jetway. 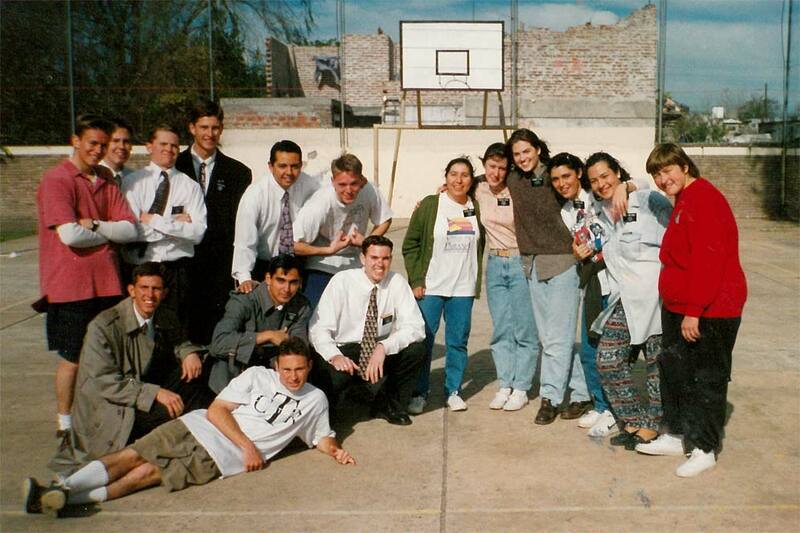 All of us of missionaries gathered together and none of us knew what to do next. Luckily, a local member of the Church showed up to greet us and help us get our luggage. We sincerely appreciated the assistance. We piled in to a van, and this wonderful helper took us to another, smaller airport. As we waited in this airport, I had to go to the bathroom, and when I went inside I found a toilet and a bidet but no toilet paper. I don’t recall what I did, but I guess I figured something out. 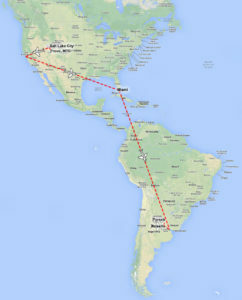 Soon we got onto another plane, a small, propellered one, which took us to the city of Rosario. At the Rosario airport, we were greeted by two missionaries, who were the Assistants to the Mission President. They took us to the mission home, which housed the mission president’s family and also served as the central office for the mission. There we had a meal with the mission president’s family, then a group meeting, and then individual meetings with the president. In the group meeting, the president’s wife spoke about sanitation, being careful of water and washing vegetables thoroughly. I was very concerned about contracting a parasite and her talk actually set my mind at ease somewhat. Still, I was wary of the water. 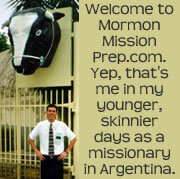 For more detail about my first meeting with my mission president, see this post about arriving in your mission and this post about preparation day. After a couple of hours at the mission home, the assistants took us to the bus station to catch a bus to our respective areas. I remember being amazed at the assistant’s skill with the Spanish language and the confidence with which they spoke to the bus driver. I longed for the day I could speak Spanish that well (read more on my experience learning a language here). With some trepidation, I boarded the bus and prayed fervently that I would make it to the right city, Paraná, where I had been assigned to work. I arrived in Paraná late in the evening. Once again I was extremely blessed to be greeted at the bus station by two Elders, the Zone Leaders. They helped me get my suitcases, and then we took a taxi to the apartment where my companion was supposed to be waiting for me. As it turned out, my companion wasn’t expecting me, because he already had a companion. None of us knew it until that moment, but we had been made into a three-person companionship. The Elders in the apartment were kind and helped me get settled. There wasn’t a third bed in the apartment, so one of them, an American named Elder Ballou, volunteered to sleep on the floor. I was tired from the traveling, yet I still had a restless nights sleep. In the morning, I showered, studied the scriptures, and had breakfast much like I would every other morning in my mission. I was amazed at the electrical device hooked up directly to the shower head to provide hot water (read this post on what to expect in Argentina for more info on the calefón, the common shower water heating device). I counted myself blessed for not being electrocuted. I was pleasantly surprised to find a refrigerator in the apartment, though this turned out to be a luxury I had in only about half of my missionary apartments. 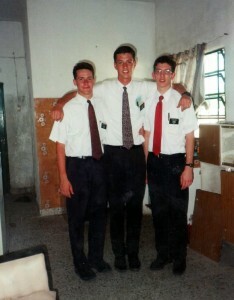 As we went out to work that morning, I followed the other Elders diligently. We walked many dusty roads that day, and I had some difficulty keeping up with the fast pace. We stopped by a few members houses and they each offered us something to drink. Whether it was justified or not, I still had a real fear to drink the beverages offered to us by the members. One of the first places we stopped at, the members offered us some “jugo” (juice). I didn’t want to offend them by not taking it, so I drank it and found it to be significantly watered down flavored drink mix. I didn’t ask for seconds. Later in the afternoon, we stopped at another member’s home and they offered us some “agua fria” (cold water). I remember being so excited that I actually understood the offer, and I was thrilled just to get some normal, plain cold water to drink. It was a hot day, and when the sister handed me the cup, I gulped it down right away. Big mistake. As the beverage hit my tongue, I almost spit it out. It was carbonated water. And while it was cold and refreshing, it was not what I was expecting. At one point late in the afternoon, we stopped at a small neighborhood store (a “kiosko”), and Elder Ballou bought a two liter of lemon-lime soda from. Finally, I thought, something good to drink. I had no fear of this drink because we had been told that bottled drinks from the store were safe. After being out in the hot sun for most of the day with little to drink, this was the best tasting drink I had ever had. That evening, when we got back to the apartment, the Zone Leaders showed up again, expectantly. They said Elder Ballou was getting transferred to another area and he needed to leave right away. Our trio only lasted for one day. Our companionship was back down to two, per the norm, me and Elder Loesener, a native Argentine who spoke English about as well as I spoke Spanish. I was a little worried at first, but Elder Loesener turned out to be a great companion and trainer. 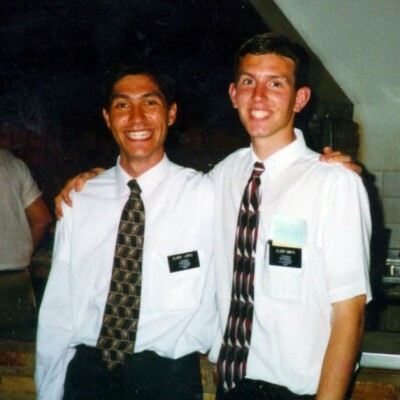 Read more about how Elder Loesener helped me in my post on practical steps for mission prep. It was a whirlwind of a first day in Argentina and first day as a full-time missionary in the field. All in all, I think it went pretty well. We visited with many wonderful members. I don’t recall teaching any non-member discussions on this first day, but there would be plenty of those in the days and weeks ahead (this city is where we found and baptized the wonderful Almada family). In a relatively short period of time I became more comfortable with the language, the food, the people, and the lifestyle. I grew to love Argentina. 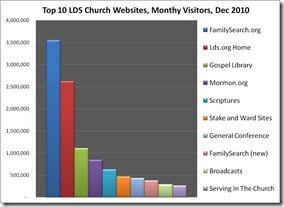 I met and shared profound gospel discussions with many great people there, and I was blessed to see many families baptized and enter the gate that leads to eternal life with Heavenly Father. 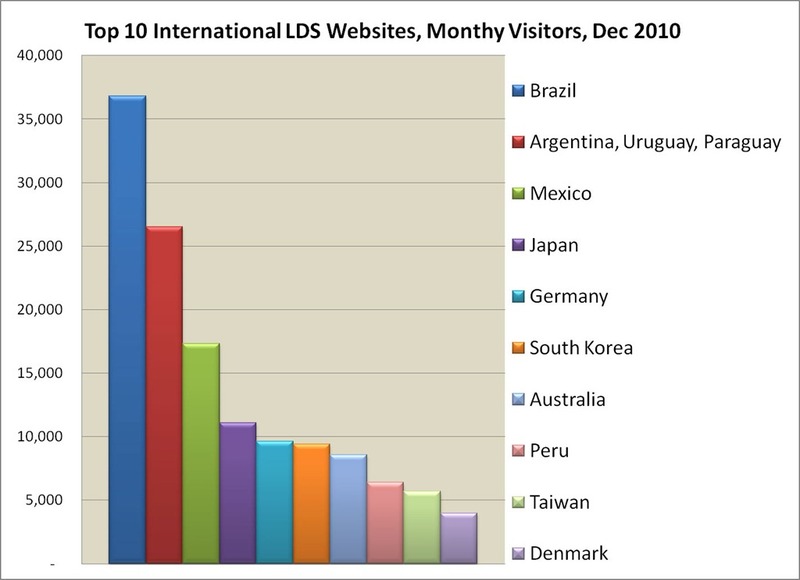 Missionary work truly is the work of the Lord. 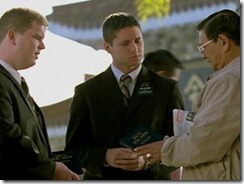 A large percentage of Mormon Missionaries are sent to a foreign land, and the majority of them, and even some that stay state-side, are asked to learn a new language. 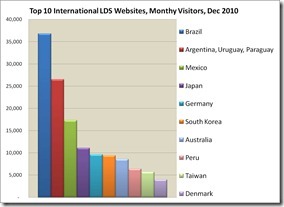 This is the next in a series of posts on learning the language of your mission. This language learning series will be good for both future and current missionaries striving to better master their mission language. The Lord declared to Joseph Smith that “every man shall hear the fullness of the gospel in his own tongue, and in his own language, through those who are ordained unto this power” (D&C 90:11). 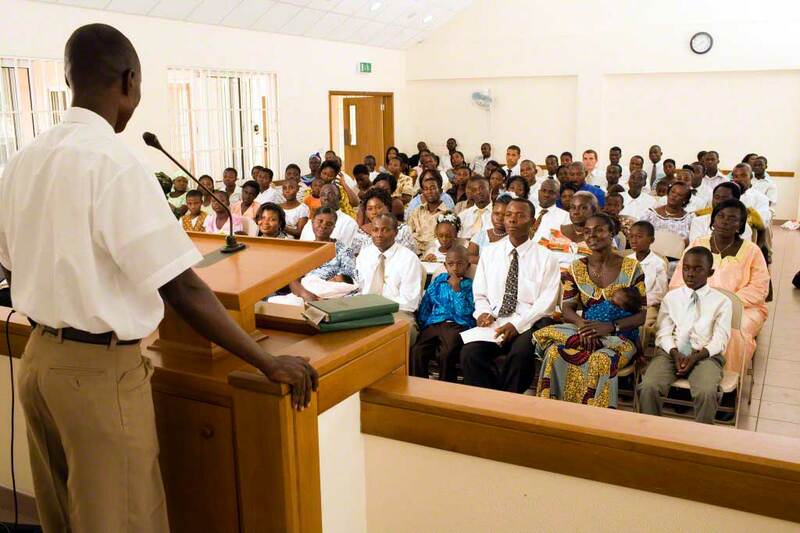 Regardless of the language you are called to teach in, whether it be your native tongue or not, you have been “ordained unto this power.” If you have been called to learn a foreign language, part of your calling is to learn to speak your mission language well so that you can help others come unto Christ. In order for investigators to feel the truth of your message and seek to gain a testimony of their own, people must be able to understand your message clearly. It is true that sometimes missionaries who do not speak their mission language well are blessed to be able to communicate with people through the Spirit, but such instances are rare. 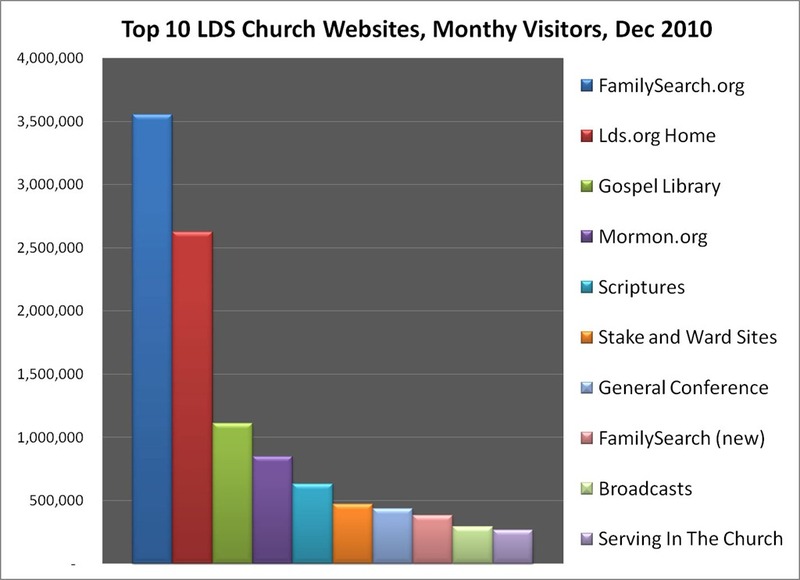 Generally speaking, missionaries who speak the language better are more successful at helping others come unto Christ. Studying and understanding the doctrines of the restored gospel of Jesus Christ will strengthen your testimony and, in turn, increase your capacity to teach and testify convincingly. The strength of your personal testimony will bring converting power to your words. You must, therefore, then learn to express in your mission language what is in your heart and mind. To succeed in this, you must be spiritually prepared and willing to work hard and be obedient to mission rules and the commandments so you can have the Spirit with you. Learning to teach effectively in a new language requires great effort. Do not be surprised if the task seems hard, or if progress comes slower than you expect. It will take time, but if you are persistent, work hard, and seek the Lord’s help, your language skills will grow. You may be tempted to memorize the discussions or give the lessons word for word from memory, but to truly be effective as a missionary, you must take it to the next level. You must be able to interact well with others, understand the nuances of meaning, deal with uncertainty, and make adjustments as you teach. As you improve your ability to speak the mission language, the people you meet will listen more to what you say than to how you say it. You will then be less worried about how to communicate the thoughts and feelings in your mind and heart, and you will be better prepared to respond to the needs of your investigators and to follow the promptings of the Spirit. “We would also hope that every missionary learning a new proselyting language would master it in every way possible. 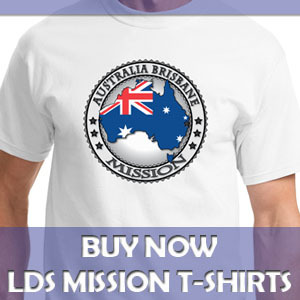 Every missionary in this Church can improve his or her mission language skills. And as you do so, your proselyting and testifying skills will improve, you will be better received and more spiritually impressive to your investigators. Keep pushing on language mastery the entire length of your mission. . . . Don’t be satisfied with what we call a missionary vocabulary only. Stretch yourself in the language, and you will gain greater access to the hearts of the people. They will love you for trying to speak and honor their language” (Missionary Satellite Broadcast, August 1998).